For the success of your trip, Serengeti Big Cats Safari works with an experienced staff and cooperates with people living on sites you will be visiting. 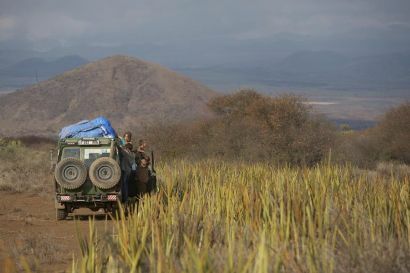 Our driver-guides : our driver-guides-mechanics are familiar with the bush and its secrets. 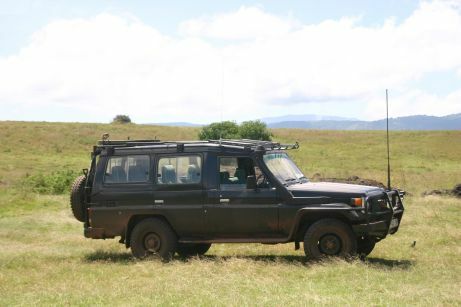 They like driving their Land Cruiser that they maintain at each stage. On 4wd-car or walking safari , they are an excellent source of information about culture, landscapes, fauna and flora during the tours. To complete your experience of Tanzania, all our guides can speak english. 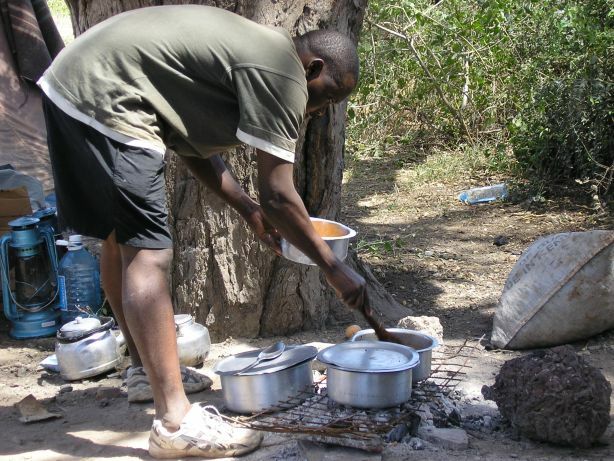 Our cooks : They are a key element during a trip and will do their best for you. 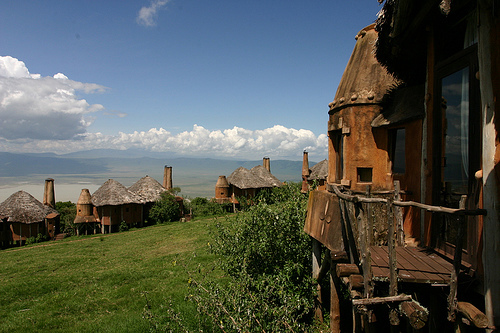 They will accompany you throughout your safari in bivouac. Our cooks will amaze you every day with their ingenious and fine recipes and the quality of their service. Thank you to inform us in advance about special requirements of your group if there are vegetarians or persons following special diets. Local guides : they are partners of Serengeti Big Cats Safaris in villages and sites you will visit. On some routes, we use the help of local people to contribute to the success of our trips. Our vehicles : We use 4x4 vehicles maintained and regularly reviewed by us with experienced drivers. We are taking on board of our vehicles the usual spare parts and a spare wheel. 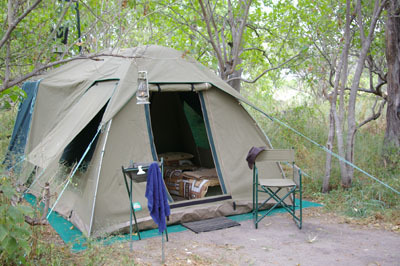 Our camping equipment: Our camps are no longer reserved for backpackers as it offers a good comfort. We provide tents for 3 people and each customer gets a comfortable foam mattress. All kitchen equipment, tables and chairs are provided and meals are prepared with fresh local products. 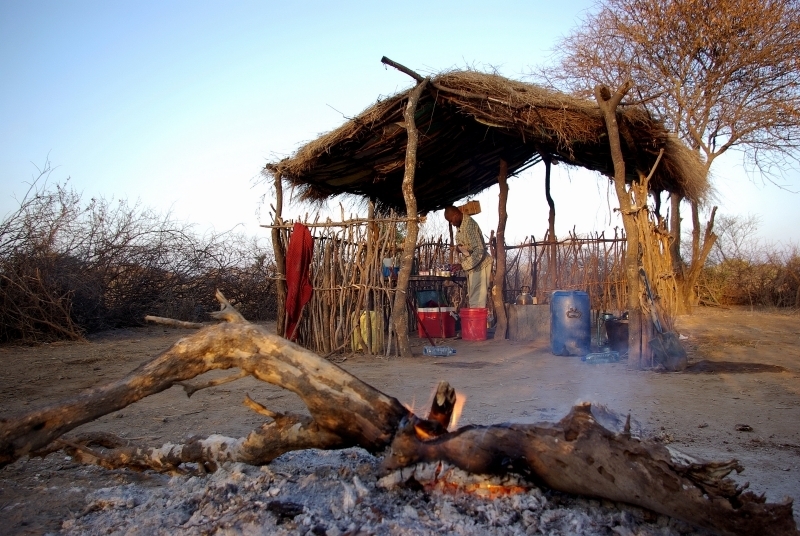 Our « tented camps » : We can also arrange at some stages an improved camp site. 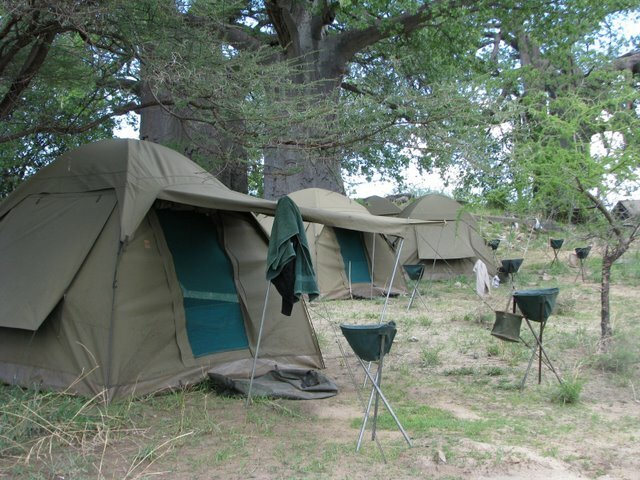 Our tents are spacious and are equipped with cots with foam mattresses and pillows. The bathroom is either inside the tent or outside. It includes a toilet and a shower. There is no running water but our staff will supply you with hot and cold water as needed. 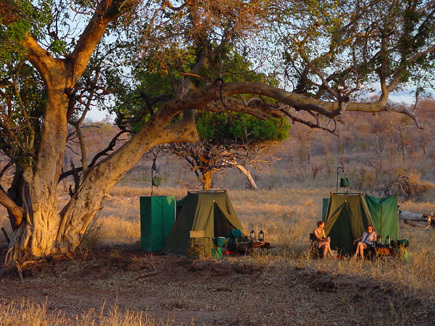 The main interest of an outdoor camp in the bush is to live in a completely exotic environment and to recreate the magic of the old safaris. 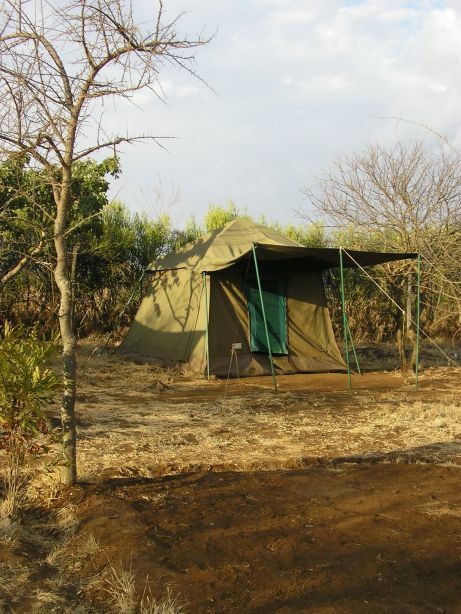 Our camps are semi-permanent and are therefore always best placed close to animals. Accommodation : We work with all major lodges of Tanzania: budget hotels, large chains such as Sopa and Serena and the most luxurious lodges of the country. 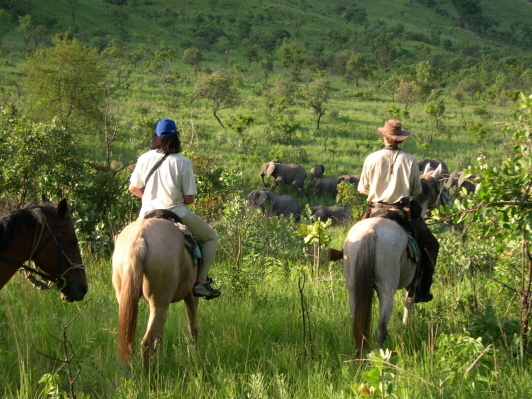 Riding safaris : For riders wishing to discover the landscapes of Tanzania on horseback, we can organize horse safaris at the foot of Kilimanjaro. Feel free to contact us for more information.